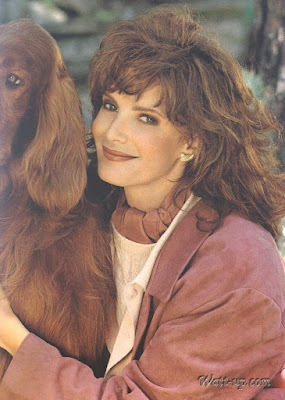 Wow can you believe that Jaclyn Smith is 70 years old today, Happy Birthday Jaclyn! She still looks Good, and those Charlie's Angels days, Damn, which are still airing! Check out all her pics!